This bag is well made and very comparable to the Vise brand. The only down fall I have found is the tow handle doesn’t adjust in length. 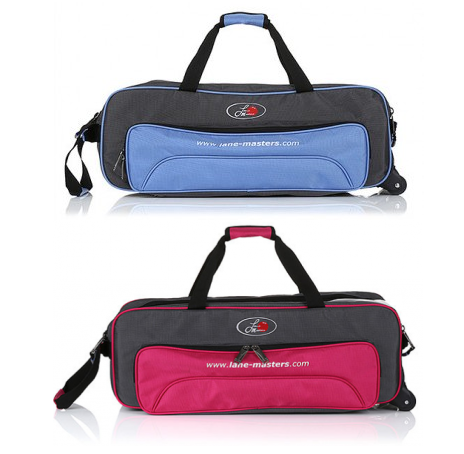 I have owned several 3 ball rollers from other companies and by far the quality of this bag exceeded my expectations. The foam ball holders and the extra piece on the bottom of the ball helps keep your balls scratch free.